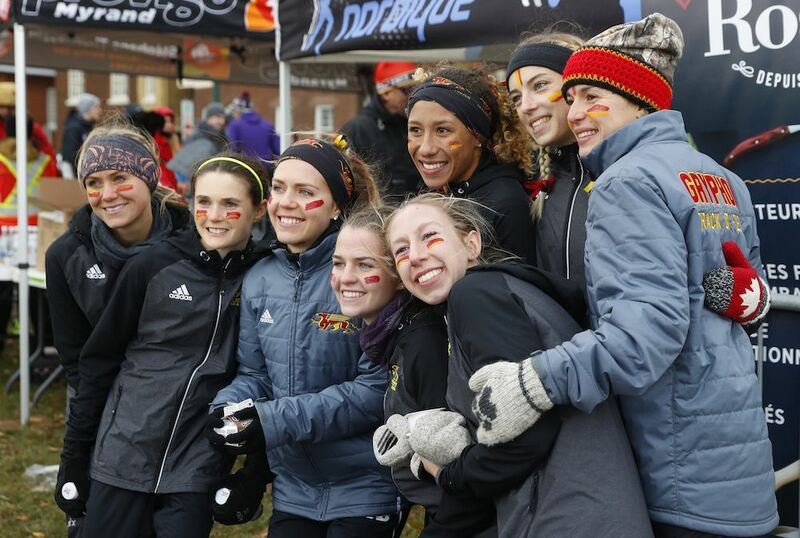 A new chapter was added today to the dynasty of the University of Guelph Gryphons women’s cross-country team, while on the men’s side the Université Laval Rouge et Or utilized home field advantage to win its first national title in program history at the 2016 CIS Championship. The races were held on the Plains of Abraham in Quebec City, Saturday. The Gryphons scooped up the women’s banner for a 12th consecutive year, a streak that originally started back in 2005. It was Guelph’s 13th title in its history, their very first title coming in 1997. As for the Rouge et Or, the men were finally triumphant after coming as close as second back in 2012, and third in the last three consecutive years. “From the beginning of the season, we said that our objective was to win the national championship, and then, to do so in a manner so convincingly, I am extremely proud of the team, it’s a great moment,” stated Rouge et Or head coach Félix-Antoine Lapointe. “We have been thinking about this for a long time and knew that this was a good moment because we were at home and have several veterans who were giving their all for the team. To end this season with our first victory in program history, it is extraordinary,” added the U Sports coach of the year. Five Laval student-athletes, who accounted for points in the team standings, finished in the top 20 overall. Leading the way, Yves Sikubwabo, dominated the pack out racing second place by a margin of five seconds, completing the 10 kilometres in a time of 30:51.0. The fourth and fifth place finishes by Antoine Thibeault and Alexandre Ricard also weighed heavily in the Rouge et Or’s first-ever CIS Championship. With 43 accumulated points, Laval beat Trinity Western (88) and Western (96) on the podium. In the individual results, Yves Sikubwabo finished ahead of Trinity Western’s Declan White (30:56) and Connor Darlington (30:57.9) of McMaster. Have they gotten used to winning regularly like that? “No never, it’s fresh every time, it’s our 12th year in a row and it’s just as exciting. They’re jumping around and smiling and it feels pretty new,” explained Scott-Thomas, who was named the women’s head coach of the year. 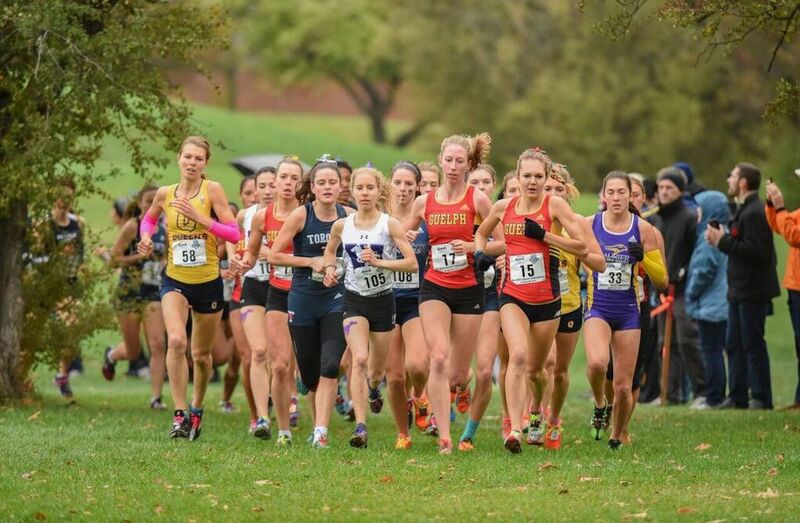 The Gryphons’ best representative was Katelyn Ayers (21:23.1), who crossed the finish line in third place behind Emma Cook-Clarke (21:15.0) from the University of Calgary and winner Claire Sumner (21:09.3) of Queen’s University.